At J.W. Dielmann, Inc. we Sell, Service, Design, Install, and Inspect & Test Life Safety Systems. We have over 38 years experience in the Life Safety Systems Industry and will assist you with making the best decisions for all of your Life Safety Systems. 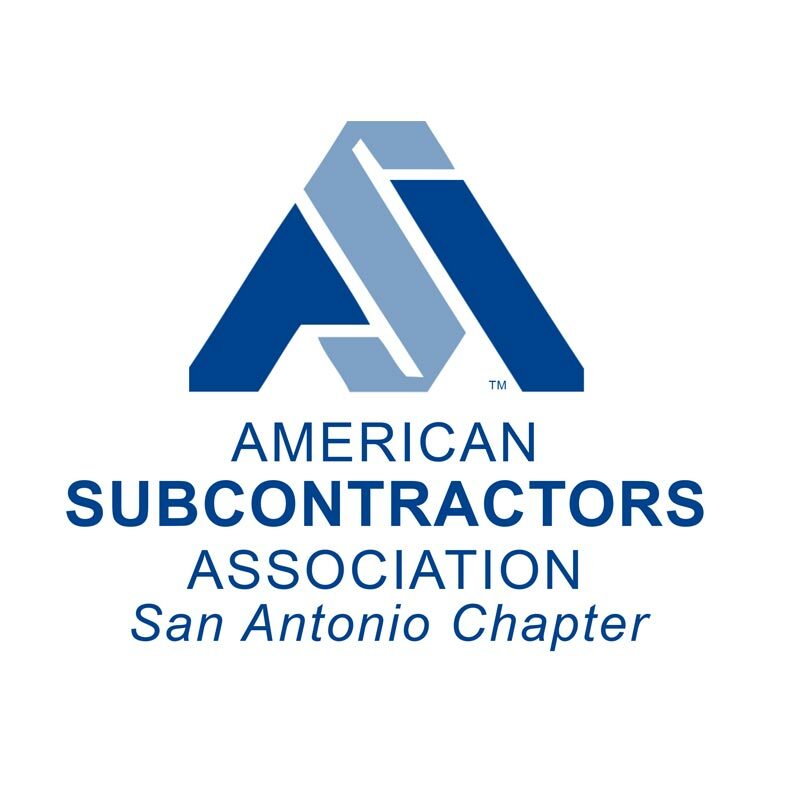 We service these locations: Atascosa, Bandera, Bexar, Comal, De Witt, Frio, Gonzales, Guadalupe, Karnes, Kendall, Kerr, Medina & Wilson counties. 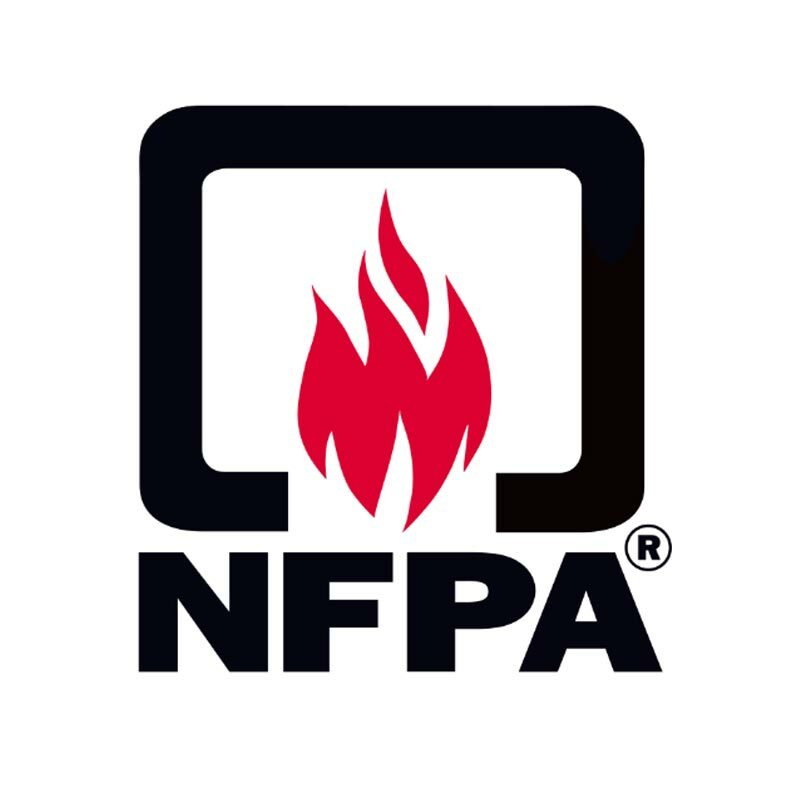 We're committed to provide you with reliable customer service, the Industries leading technology, and the most cost-effective solutions for all you Life Safety Systems needs. J.W. Dielmann, Inc. is an Engineered Systems Distributor (ESD) for Honeywell (GamewellFCI, Farenhytt, Silent Knight, Fire-Lite, System Sensor) serving San Antonio and South Texas. J.W. 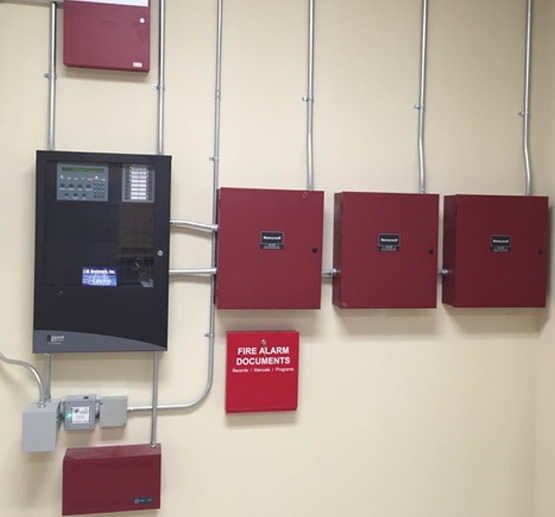 Dielmann, Inc. sells Strike First fire extinguishers and fire extinguisher cabinets. 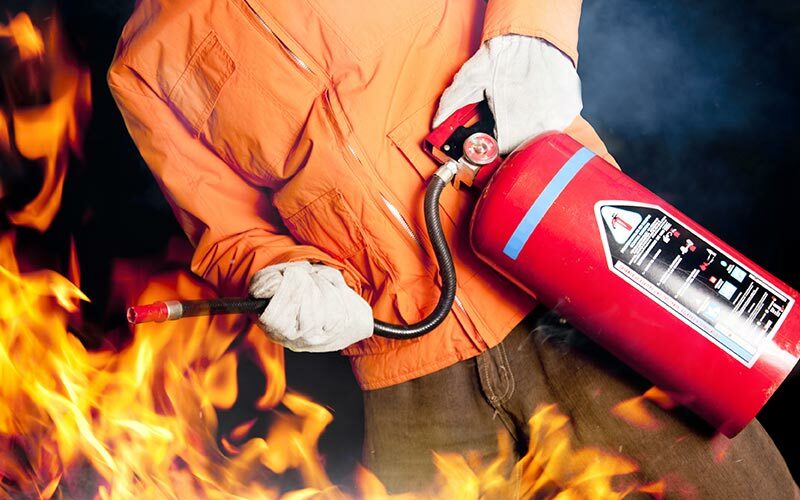 We also perform fire extinguisher inspections to ensure the safety of you and your business. Here at J.W. 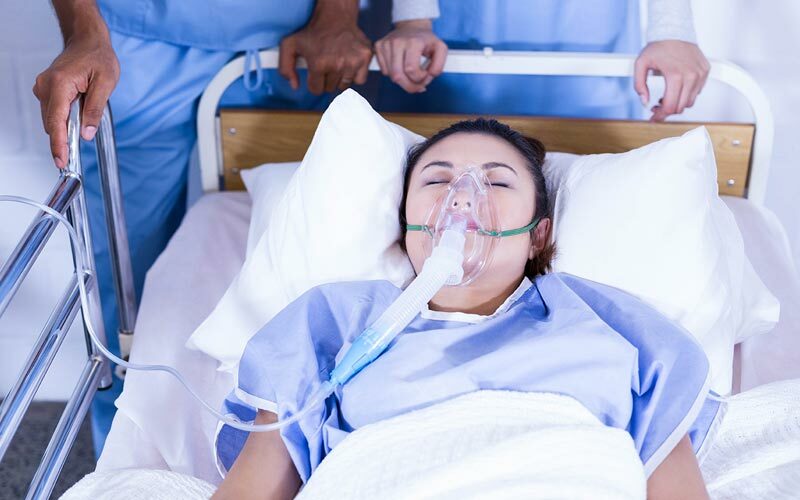 Dielmann, Inc. we are proud distributors of TekTones extensive family of Nurse Call Systems that meet the alerting and communication needs of healthcare facilities. 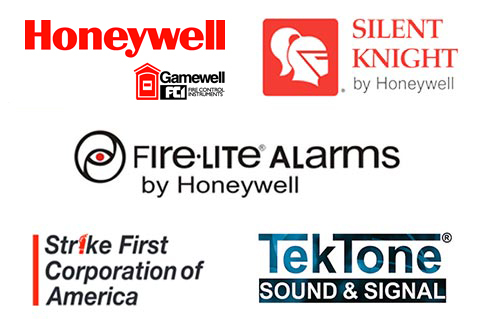 Professional and Certified technicians can install state-of-the-art Honeywell Fire Alarm systems. 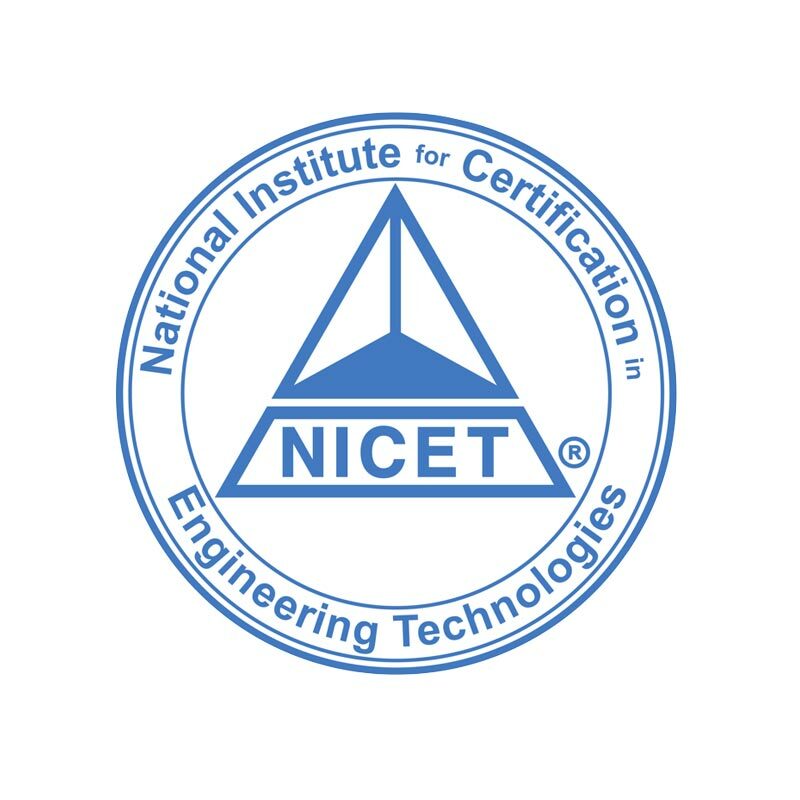 We service most major brands as well as being Honeywell and Tektone certified. 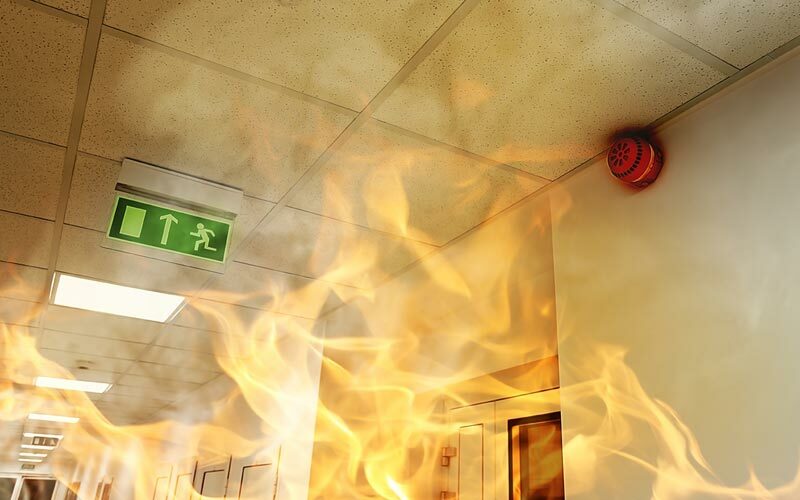 We offer systems training on all fire alarm systems, nurse call systems and portable fire extinguishers. We offer same-day technical assiatance for all Honeywell, Strike First and Tektone products.